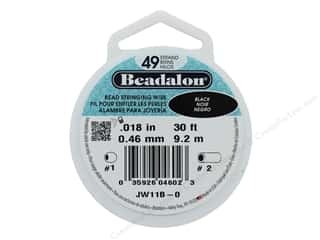 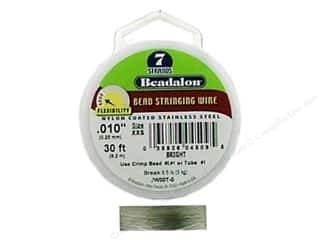 Beadalon Bead Wire 19 Strand .018 in. 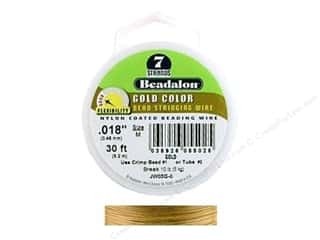 Bright 30 ft.
Beadalon Bead Wire 7 Strand .010 in. 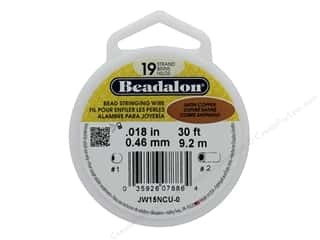 Bright 30 ft.
Beadalon Bead Wire 19 Strand .015 in. 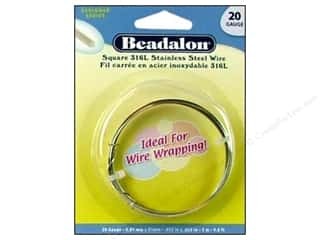 Satin Silver 30 ft.
Beadalon 316L Stainless Steel Wrapping Wire 20 ga Square 9.8 ft.
Darice Jewelry Boxes 8 x 2 1/6 x 7/8 in. 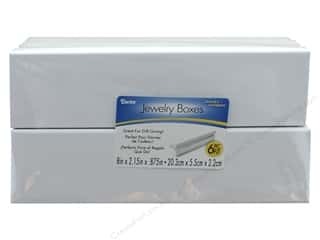 White 6 pc. 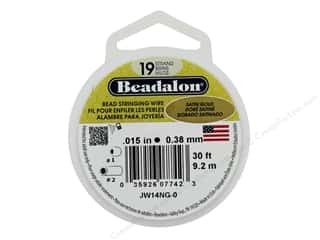 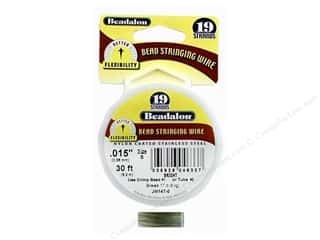 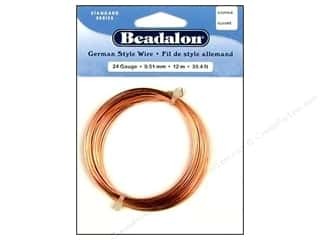 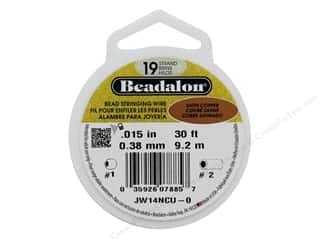 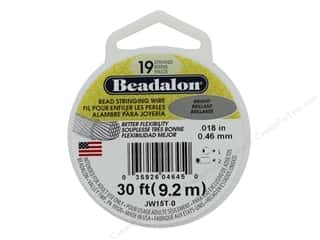 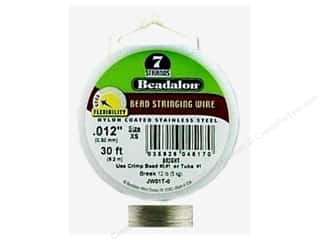 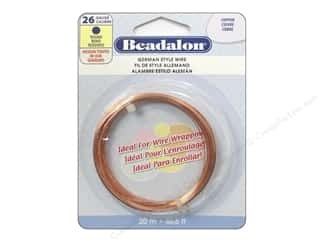 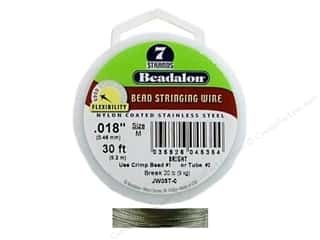 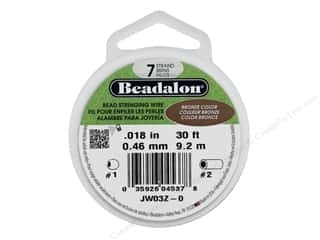 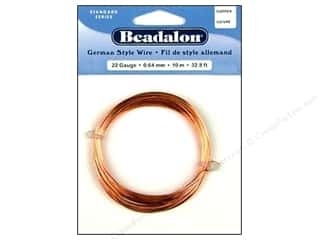 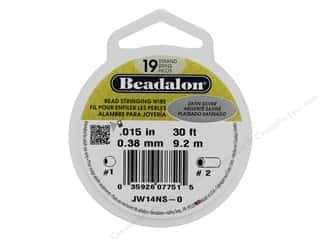 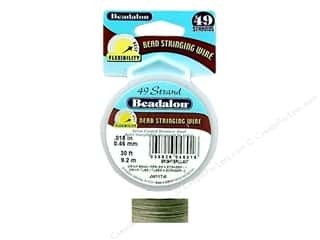 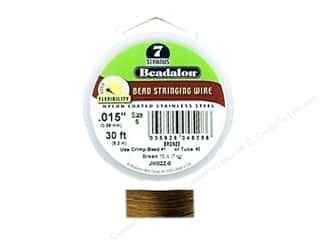 Beadalon German Style Wire 20ga Round Copper 19.7 ft.
Beadalon German Style Wire 22ga Round Copper 32.8 ft.
Beadalon German Style Wire 24ga. 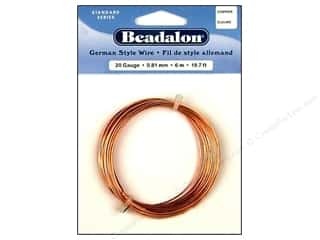 Round Copper 39.4 ft.
Beadalon German Style Wire 26ga Round Copper 65.6 ft.